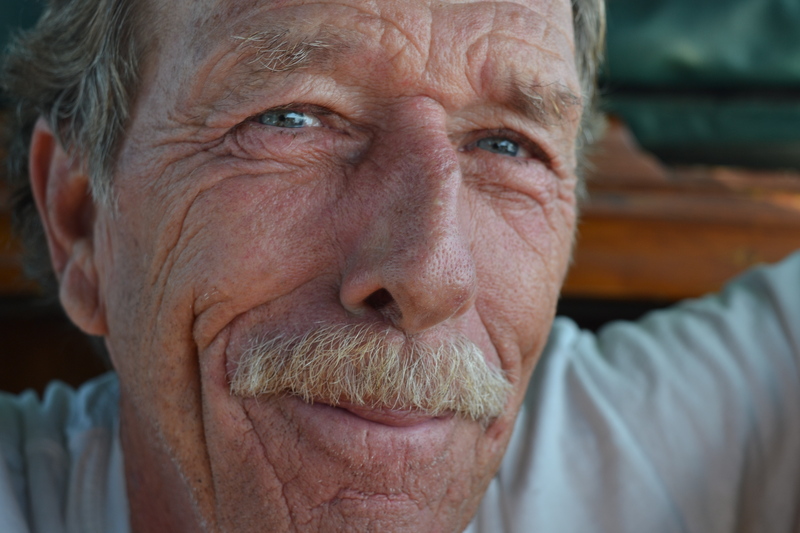 Dave Richardson, 66, always wanted to live on the water. He tried to convince his father to take a sailing trip beyond the east coast, but “he was raising a family,” Richardson said. Although he studied elementary education and has been married, he didn’t have children. “There’d be no boat involved if I have a family,” he said. Published June 19, 2018 at 4608 × 3072 in Singles Portfolio.